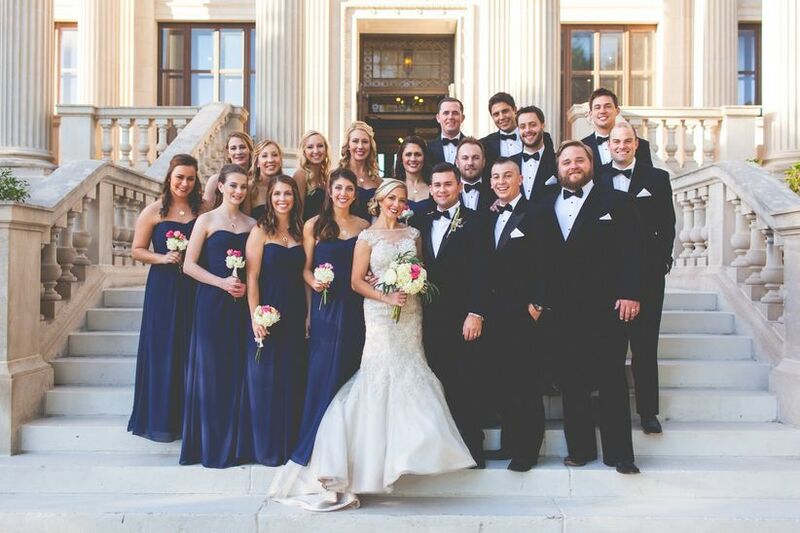 Believe it or not, but, as fancy as it sounds, black-tie wedding attire isn’t the dressiest form of dress in the bunch. 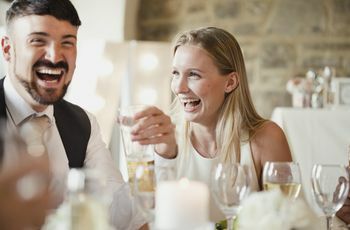 In fact, it signals a “semi-formal” dress code reserved for evening and social events such as dinners, balls, charities, weddings and parties after 6 p.m., according to celebrity stylist, Amber Padilla. “Black tie is less formal than white tie and consists of a black or navy tuxedo, white dress shirt with French cuffs and a turn down collar, silk black bow tie, onyx cufflinks and shirt studs, waistcoat or cummerbund and black patent leather shoes for men,” she explains. 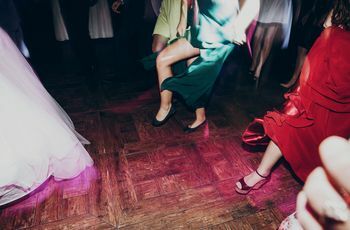 “Women can consider formal dresses of any kind, from cocktail to full length gowns or other dressier silhouettes such as pant or jumpsuits.” Unlike the strict policies of the white tie dress code, Padilla explains, guests have more leniency in terms of their options under these guidelines. 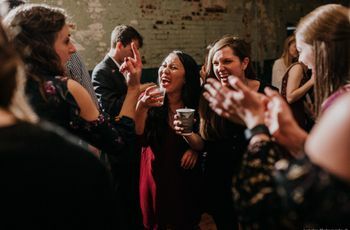 If you just got invited to a wedding or a pre-wedding affair that requests black-tie wedding attire, here’s your go-to guide to the dos and don’ts so you’re nothing short of dressed to impress. “The design of the invite, as well as the event details, will give clues which you should consider when deciding on your look,” explains Padilla. 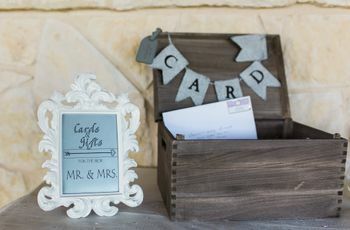 “If the invite is shiny with a fun font and a great venue, it’s viable to take more risks with your wardrobe choice, but if the invite is more minimalistic and muted, it’s best to opt for traditional black tie wedding attire.” She also suggests keeping in mind the host of the event. Are they more conservative or more laid back and casual? Their overall style is a good general indicator of what type of dress they might expect.